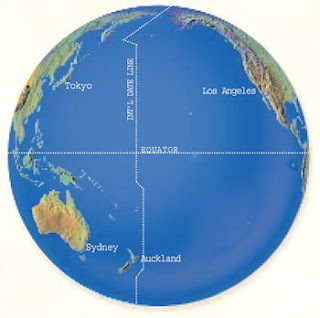 International flights to China typically enter via Beijing, Shanghai or maybe Hong Kong, and usually involve an overnight in the city of entry. Typically, when I’ve taught in Nanjing or Weihai, I’ve Googled Hotwire.com and booked a room at the airport hotel in Beijing. It cost about $100—sometimes $60 or $70 if I was lucky. “Too expensive!” said Li Ping, a friend and international scholar who returned to Beijing earlier this month after a stint at ETSU. I giggled. Chinese people use money sparingly and find ingenious ways to conserve it. I asked what he’d recommend. He showed me some possibilities on Ctrip, a Chinese equivalent of Hotwire and or Expedia.com. For 120 yuen a night, which is about 20 dollars, you could get a pretty adequate accommodation. He recommended I choose something in a better location, with Internet access and breakfast included. It’s costing me $40 a night. 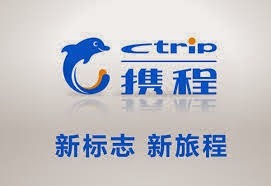 Li Ping uses the Chinese version of Ctrip, but there is an English equivalent, which is east to Google. Moral: When traveling, talk to the natives.